The French watchmakers have announced the latest piece from the Inspiration collection, that was launched in 2017 to mark the 70th anniversary of Michel Herbelin French Watchmaking Studio, in the form of the all new Michel Herbelin Automatic. This new green dialed piece is powered by a self-winding automatic movement, and remains true to the 1950’s classic, with a splash of modern day flair. 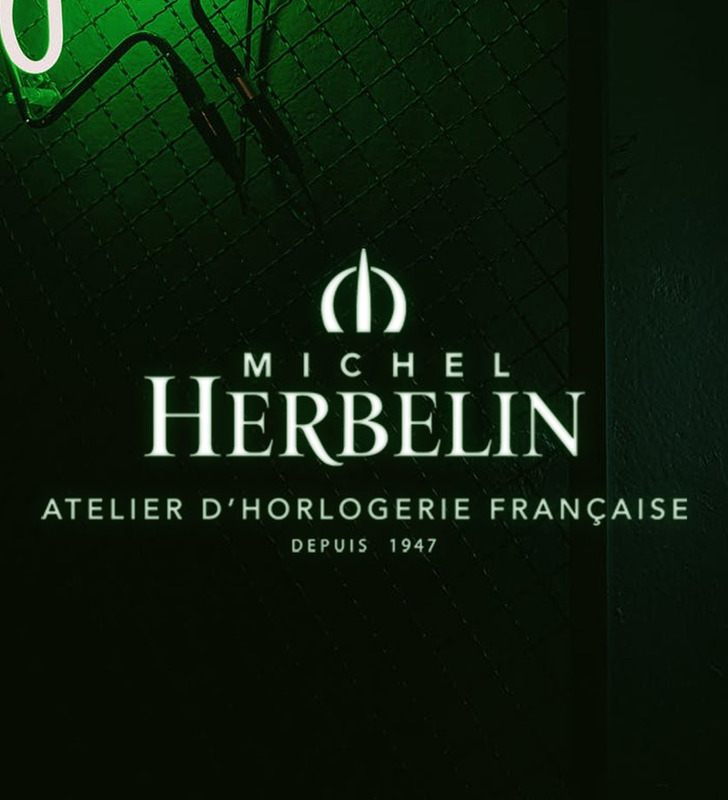 For this new Michel Herbelin automatic, the French manufacturers have tapped in to the aesthetic that was used to create the first timepieces from the brand over the last century. The Self-Winding automatic movement is housed in a fantastically polished 40mm stainless steel case which comes with rounded contours that extend into clean-lined lugs to add an additional feeling of comfort and luxury. The piece has been accented with an elegant ribbed, ball-shaped crown which is set with a fantastic black onyx. 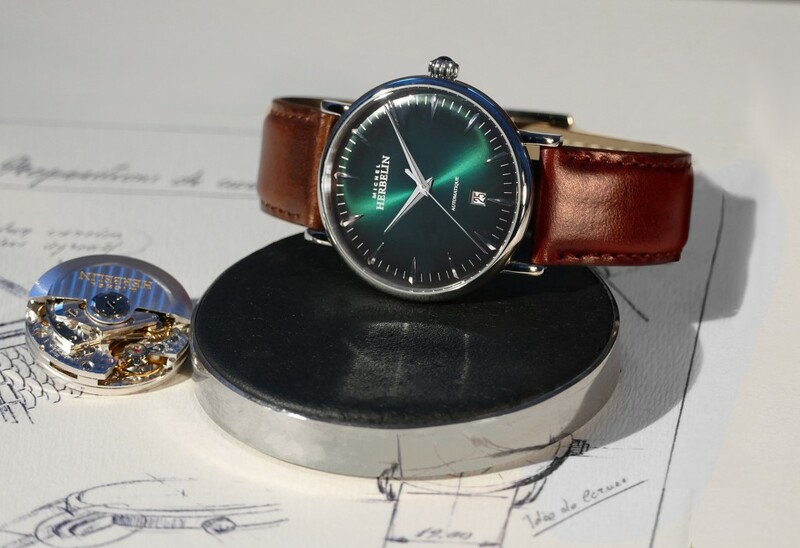 It’s slightly curved green dial sits beneath domed sapphire crystal glass. All three hands have been crafted in to finely curved dagger shapes to bring precision, and visibility atop the deep green background, which is finished with a sun-ray pattern to use light as a design feature, reflecting and shimmering in unique ways. Refusing to conform with its colour, this Michel Herbelin automatic tells the time accurately and reliability, thanks to the clear layout of the minute track with silvered applique hour markers. Complemented with a discreet date window at 6 o’clock, the ensemble plainly marks the passage of time. Powering the watch is a Swiss-made Sellita self-winding mechanical movement. 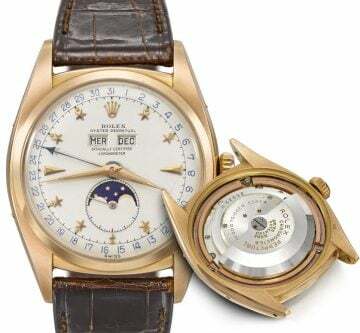 This popular and accurate movement is a reliable calibre, that is set with 26 jewels, and which oscillates at 28,000 vibrations per hour, and arrives with a 38-hour power reserve. The movement has been finished with extreme levels of detail for this piece, with the Côtes de Genève pattern of the oscillating mass engraved “Michel Herbelin”, which can all be viewed through the transparent caseback. 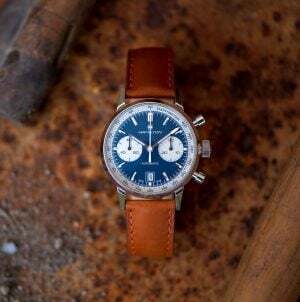 Paired with a shiny brown patina leather strap, the Inspiration Self-Winding was designed, assembled, adjusted and inspected in the Michel Herbelin workshops, and is heir to seven decades of French watchmaking know-how rooted in the Jura mountains of France’s Franche-Comté region. Vintage-inspired yet timeless, this Inspiration watch perfectly captures the spirit of Michel Herbelin French Watchmaking Studio: an elegant design and a quality self-winding movement, at the right price. 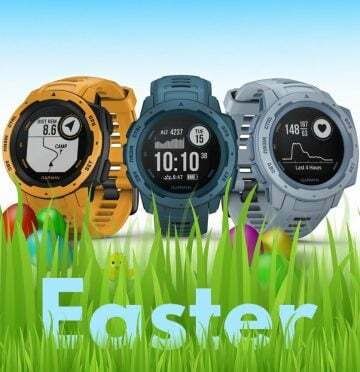 A sound investment that is sure to suit all styles.